When we were contacted by this Californian couple looking to invest in a rental property here in Seattle we were excited to help! These buyers knew that Seattle is a very stable market and felt that they could get more for their money here than in the Bay Area. And being UW graduates, they knew they loved the area and might some day return here to live. 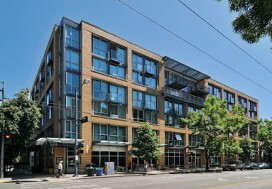 They were looking for a unique condo or townhome in the urban neighborhoods of Capitol Hill, Belltown or Downtown. Knowing they loved those urban walkable locations we focused our search there. Flying into town for only a weekend gave us a short time frame with which to locate the investment they were looking for. After seeing many options on their visit they began to narrow down the contenders. 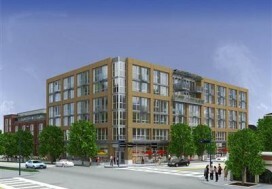 But amidst their decision making a new condo came onto the market. When we saw it we knew they would love it! 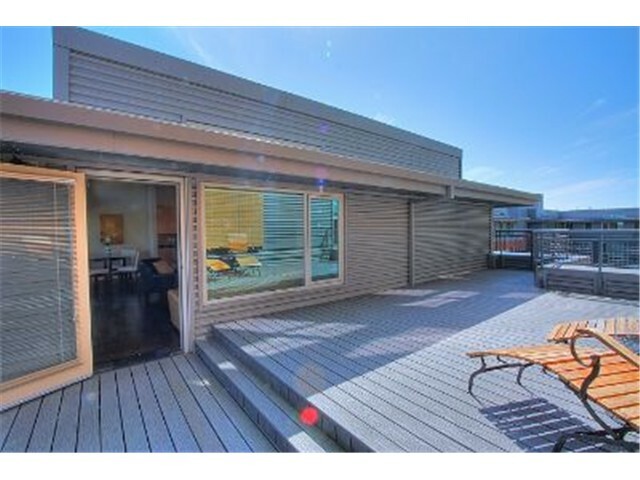 Being almost brand new with 2 bedrooms, 2 bathrooms, a den, modern finishes, and on the top floor of a popular building in the heart of Capitol Hill it seemed to be the perfect fit. But what put it over the edge? The nearly 450 square foot private patio space! Unheard of in urban condos. Fabulous and unique! 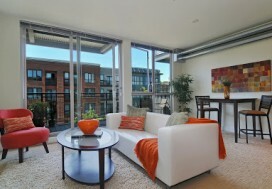 We took a detailed video of the condo and without ever seeing it in person, they made the move to purchase it. After facilitating a smooth long distance closing they rented it out with no problems! Congrats on your first investment condo! Cheers!